SOGGY Bottom Farm doesn’t sound particularly charming, but don’t let the name fool you. 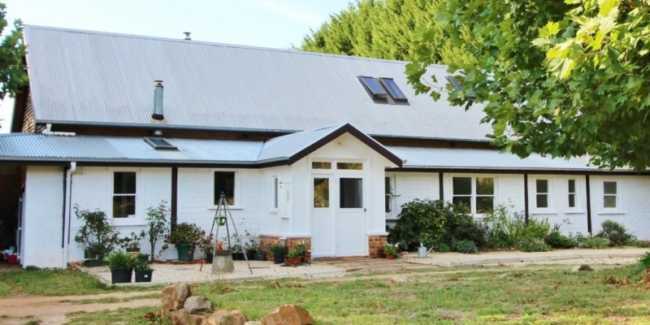 Located on the Mansfield-Whitfield Road, it’s a rustic family home surrounded by wide natural land, heirloom apples, and leaves changing with the seasons. At the heart of the property, is Niall Reidy. Written for the Mansfield Courier (North East Media). Image credit to Mansfield Courier.